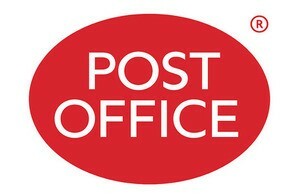 Post Office Over 50s Life Insurance is a simple and affordable plan designed to provide your loved ones with a guaranteed cash sum when you die. There are no medical questions and acceptance is guaranteed if you’re a UK resident between the age of 50 and 80 and have not exceeded the premium limits. The cost of your cover depends on your age, and the level of cover you choose. You pay the premium each month by direct debit, for a fixed term, depending on your age when your cover starts. For example, if you are aged 53 when your cover starts, you will pay your premium each month for 30 years. After this, your premiums will cease, but your cover will continue until your death. Life insurance is a vital part of financial planning for anyone who has dependents. By ‘dependents’, we’re referring to those whose circumstances and material wellbeing would be affected by your death. So that means your partner, your children or anyone else who is financially reliant on you.